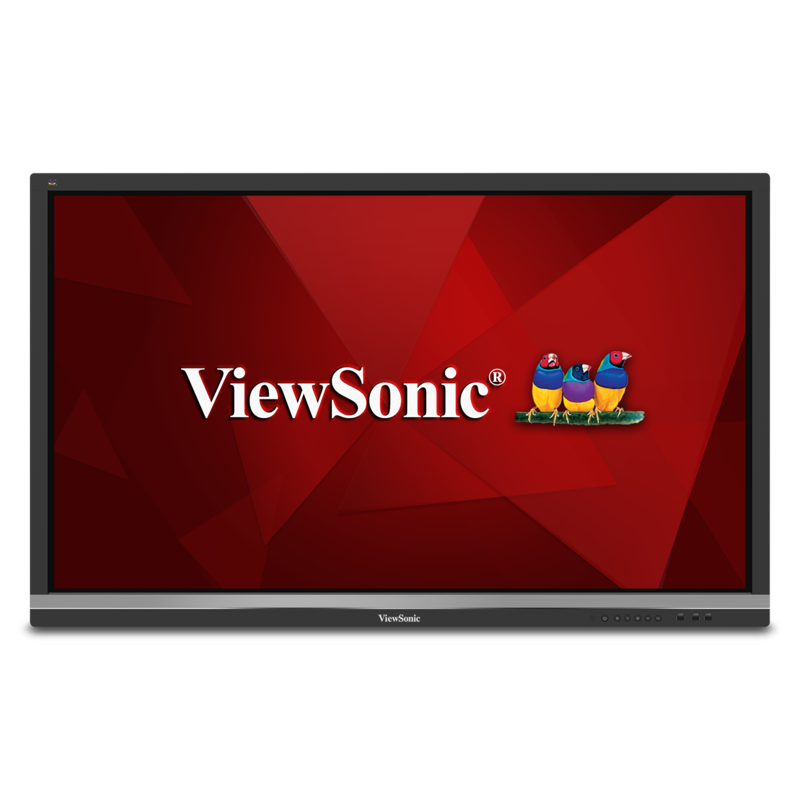 ViewSonic® myViewBoard™ for Windows is an easy-to-use and incredibly secure annotation software solution designed specifically for interactive displays and whiteboards. 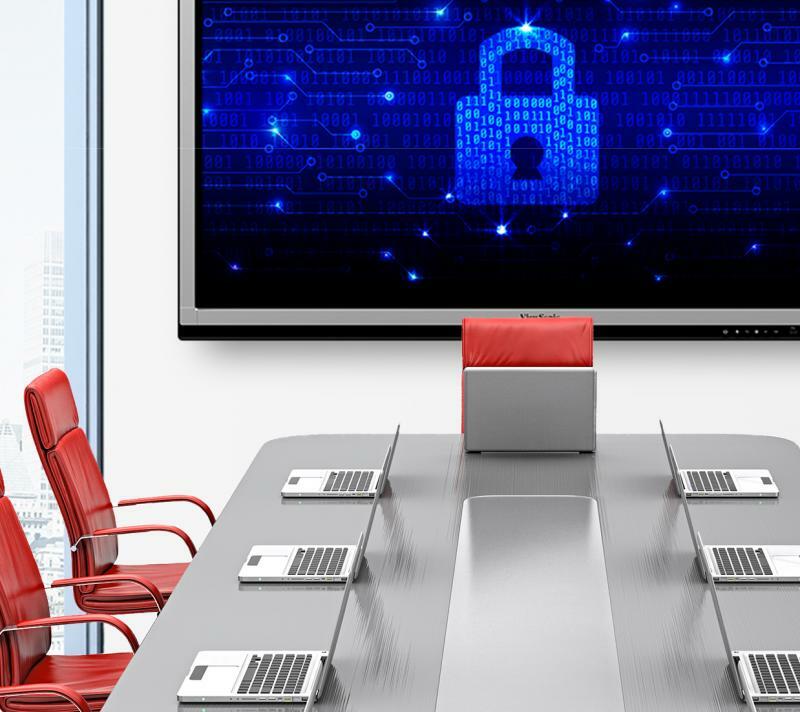 Featuring advanced AES-256 encryption, this software protects data from unauthorized access, making it ideal for use in corporate spaces. 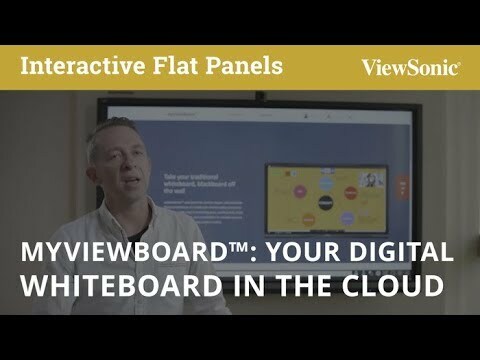 Integration with myviewboard.com allows unlimited users to share screens, as well as cast-in and out from anywhere in the world. 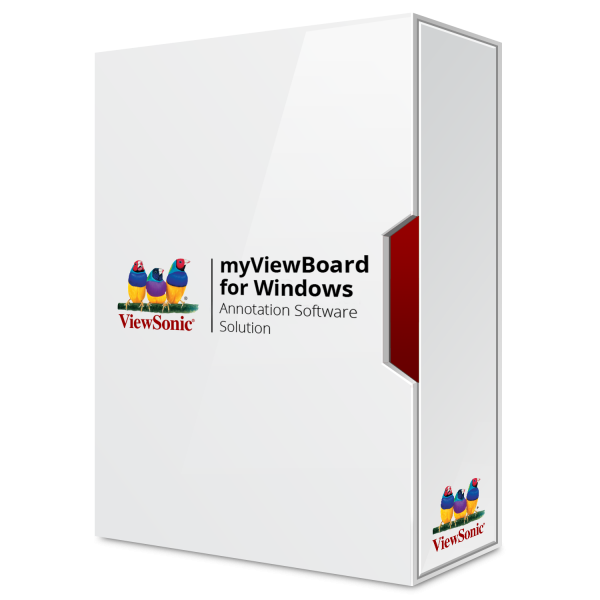 myViewBoard™ for Windows also lets users write, highlight, edit, and transform documents and images on-screen in real-time – leveraging interactive displays to create more engaging presentations in the boardroom. AES-256 is an incredibly secure encryption algorithm used to protect user data and content. Because of its dependably high security and resistance to malware attacks, AES-256 is used worldwide to secure everything from banking transactions, to personal health data, to classified government information. 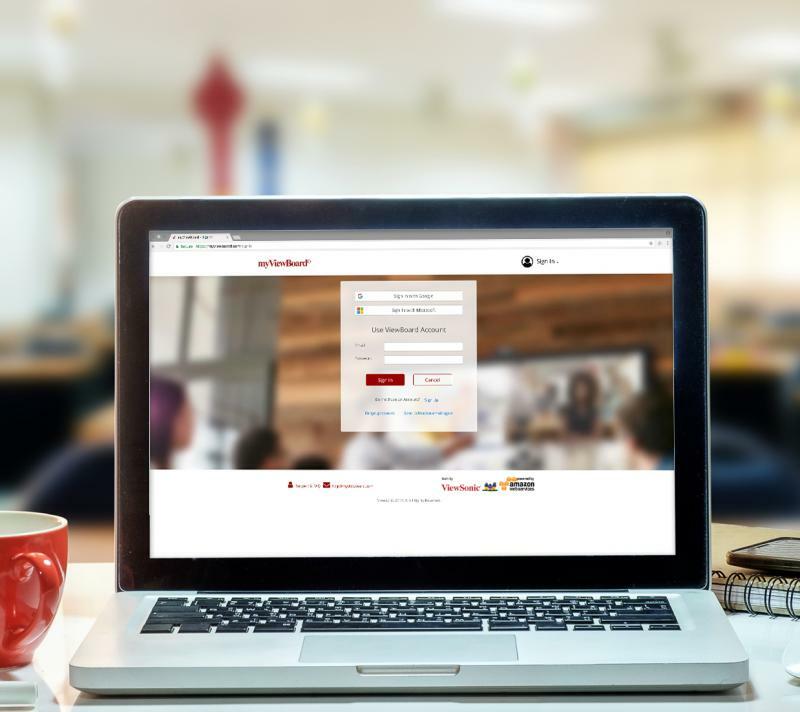 A proprietary cloud save feature lets users save and retrieve documents and images, directly on a shared cloud drive such as Dropbox, Google Drive and OneDrive. In Desktop Mode, annotate and work over or alongside any application, existing content, or over a web browser. 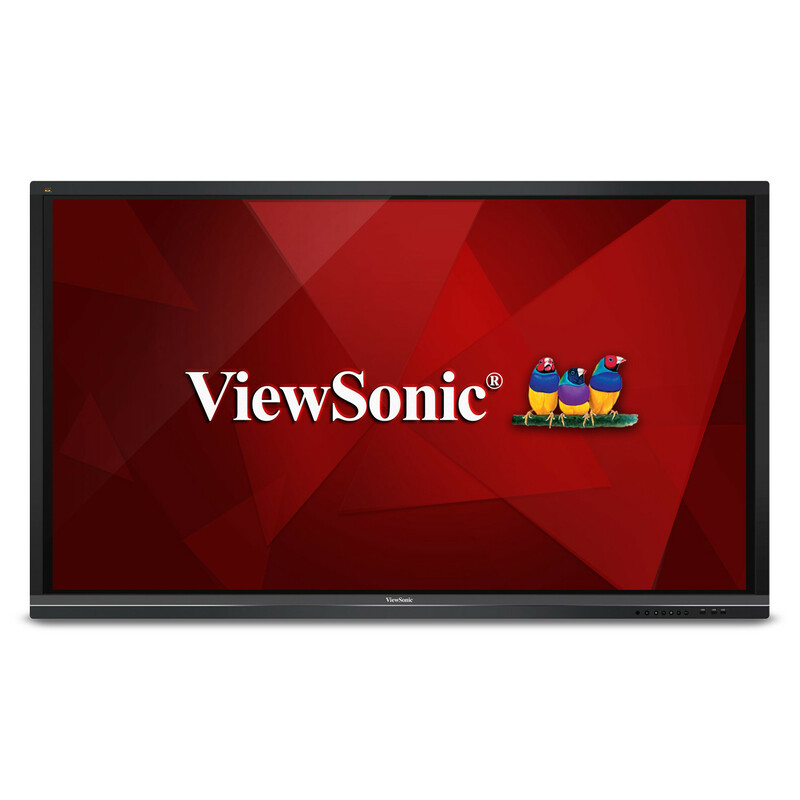 ViewSonic® is an Affliate member of the Intel® Internet of Things Solutions Alliance. From modular components to market-ready systems, Intel and the 800+ global members of the Alliance provide scalable, interoperable solutions that accelerate deployment of intelligent devices and end-to-end analytics. Close collaboration with Intel and each other enables Alliance members to innovate with the latest technologies, helping developers deliver first-in-market solutions. 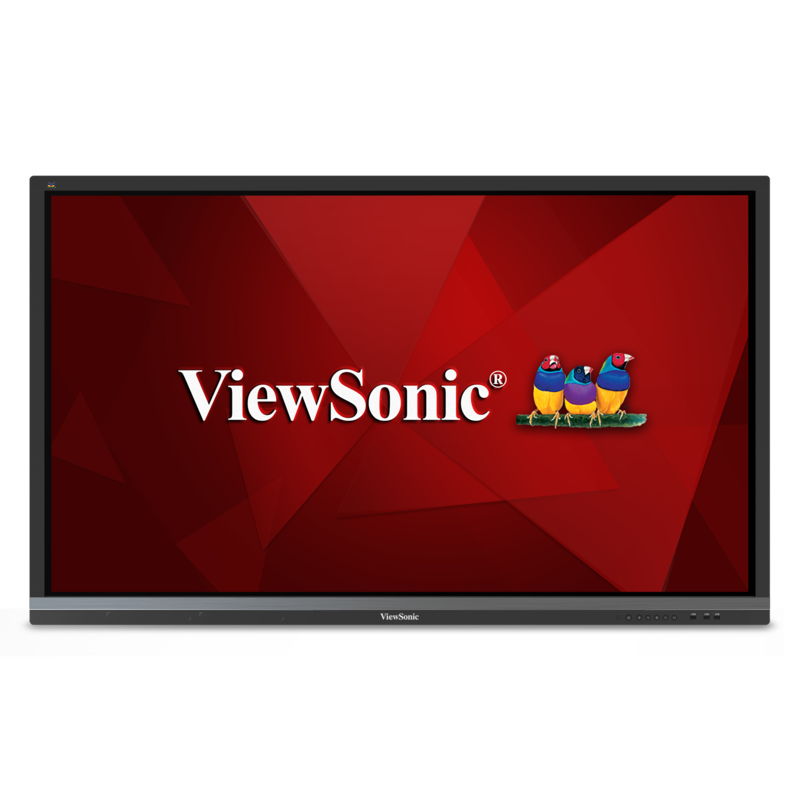 ViewSonic® offers solutions that include all edge-to-cloud components such as sensors, edge hardware, software, cloud, and business intelligence analytics from across the IoT ecosystem – all delivered under the ViewSonic brand. 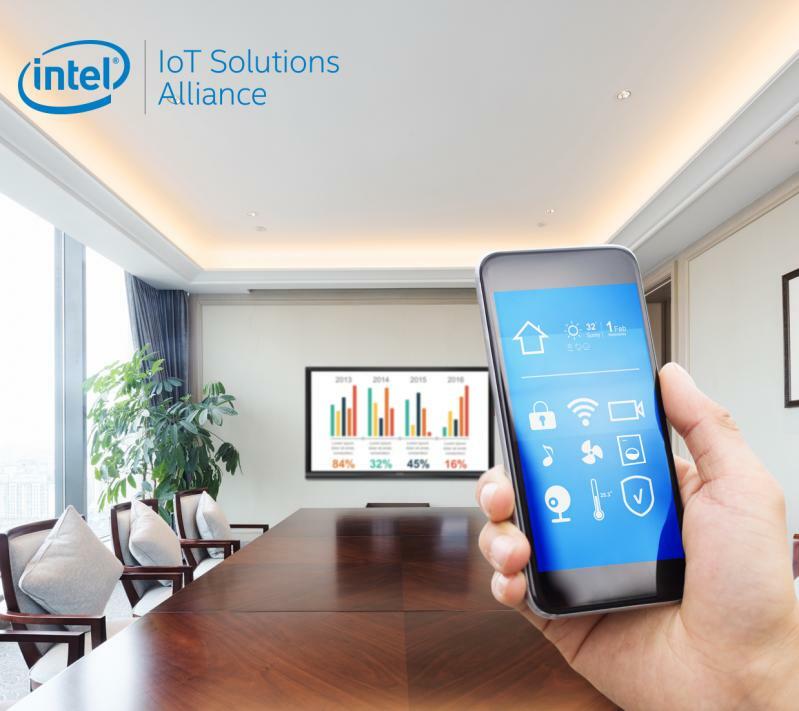 To learn more about the IoT Alliance and our Intel Market Ready Solution, click here. This software features user-friendly handwriting recognition that reads and recognizes nearly everything written on-screen with your fingers or styluses. 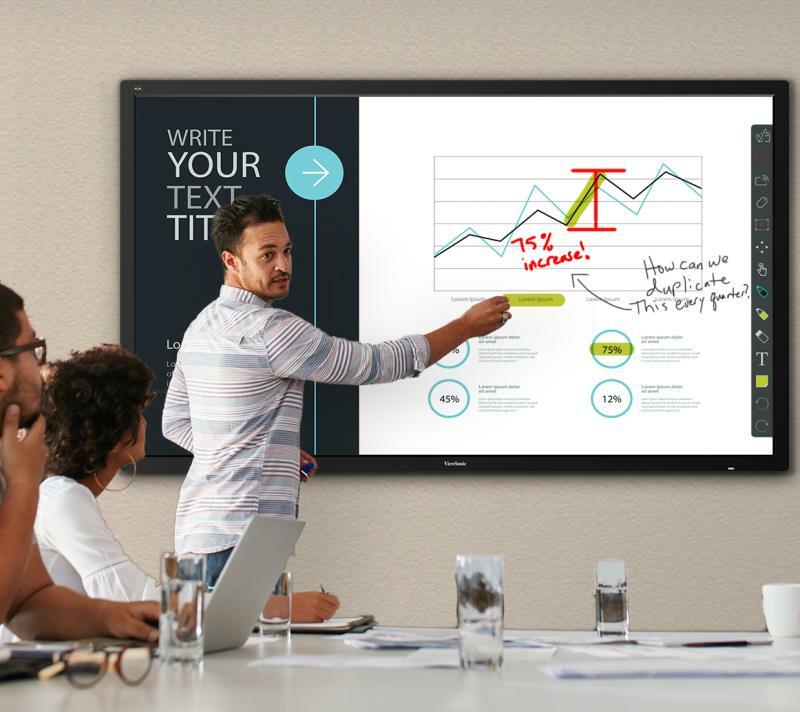 With multiple pen modes and color options, magnify and spotlight features, and more, this software makes office presentations, classroom learning, and distance education more productive, interactive, and efficient. 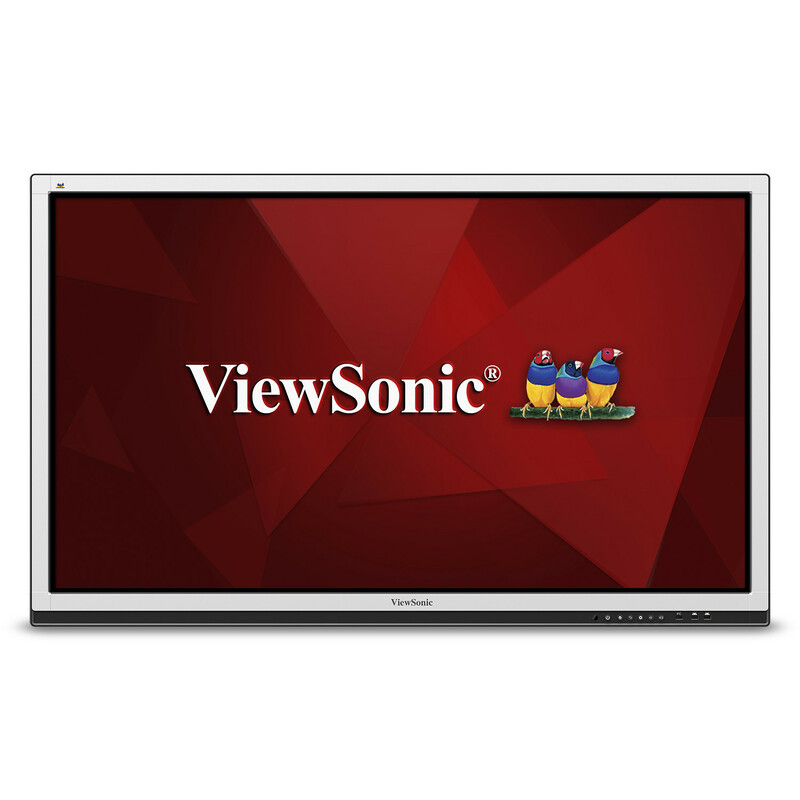 With a built-in screen camera feature, this software lets you record activities and presentations on your interactive display including speech* and annotations. 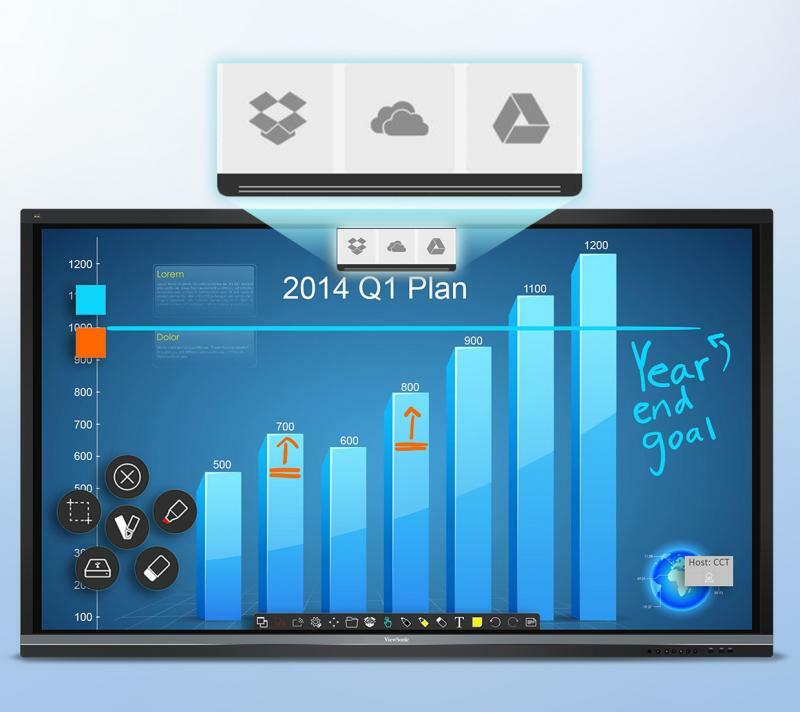 Save and playback features enable easy sharing of presentations as well.